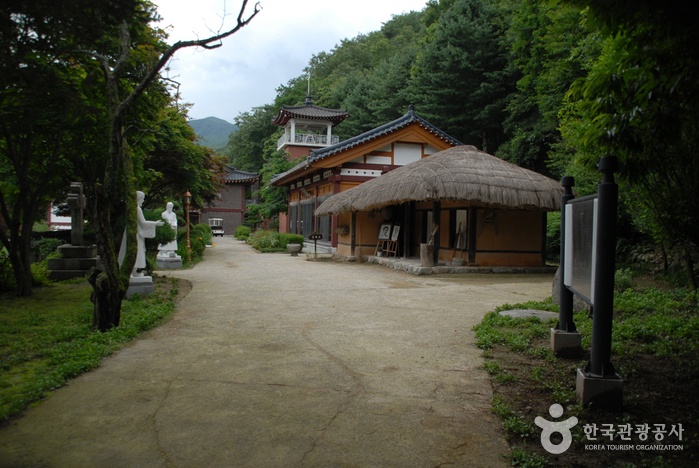 - Take an intercity bus to Jecheon Intercity Bus Terminal or Jecheon Express Bus Terminal. 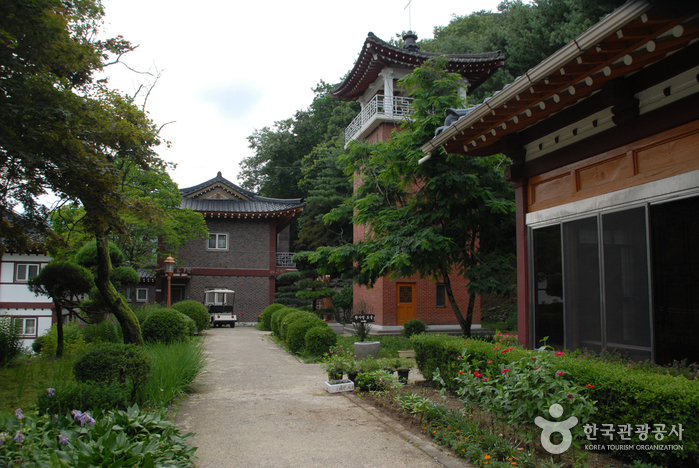 - Walk for 167m toward Jungang Crossing and take Bus 852 at Tongyang Securities Inc. Bus Stop. - Get off in the front of Baeron Entrance Bus Stop (16 bus stops away). 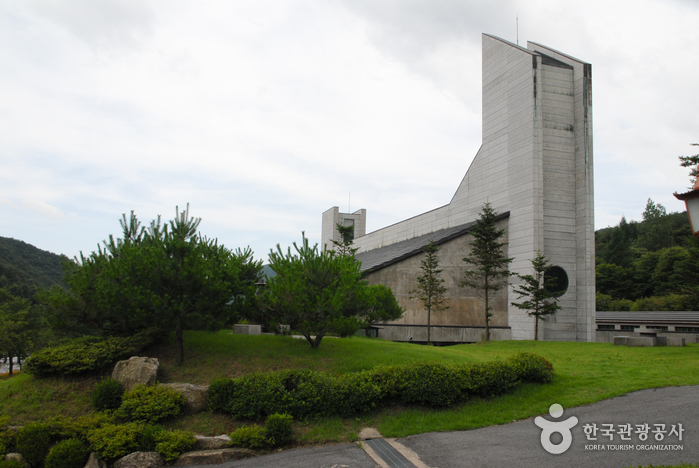 Located along the national highway between Jecheon and Wonju, Baeron Holy Ground has great spiritual significance as it served as the fountainhead of the spread of Catholicism in Korea. 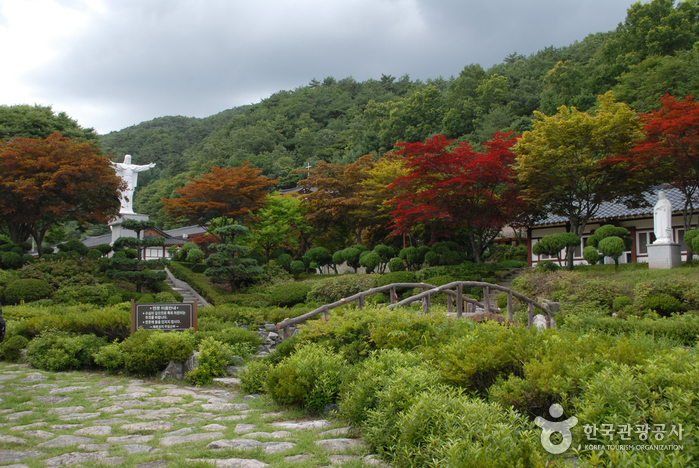 During the early years of Catholicism in Korea, Catholics fleeing from the Sinhae Persecution (1791) came to this place, formed a community, and made their faith deeper. 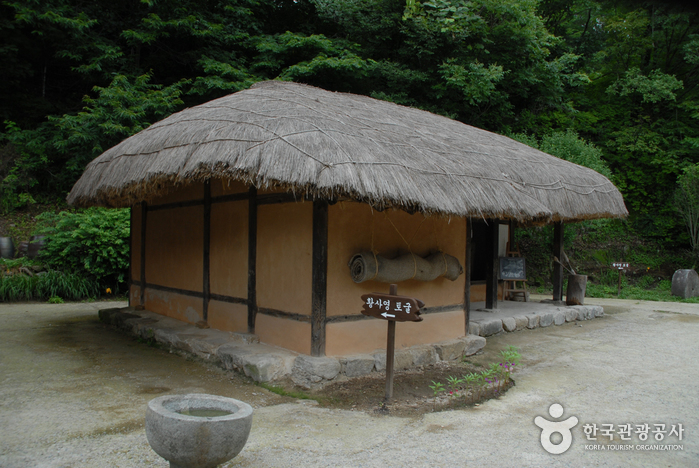 A man named Hwang Sa-yeong (Alexander, 1775–1801) hid in a tunnel and wrote letters about the situation of the Joseon Catholic Church on silk fabrics, but was captured and martyred in 1801. 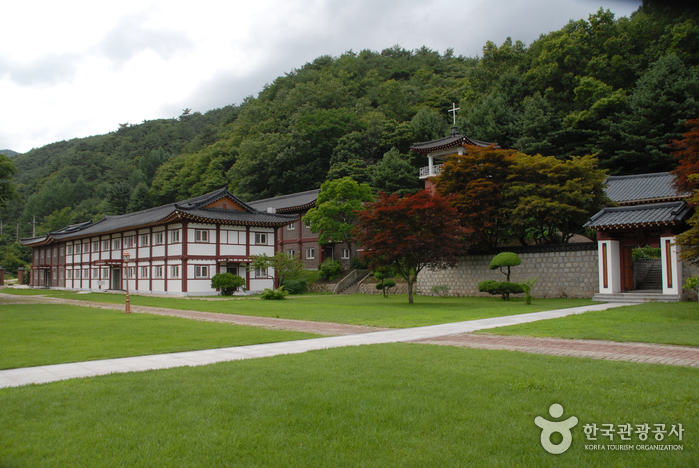 Baeron is a historic place where Joseon’s first theological school, St. Joseph Theological School, was founded, but the school was eventually shut down. 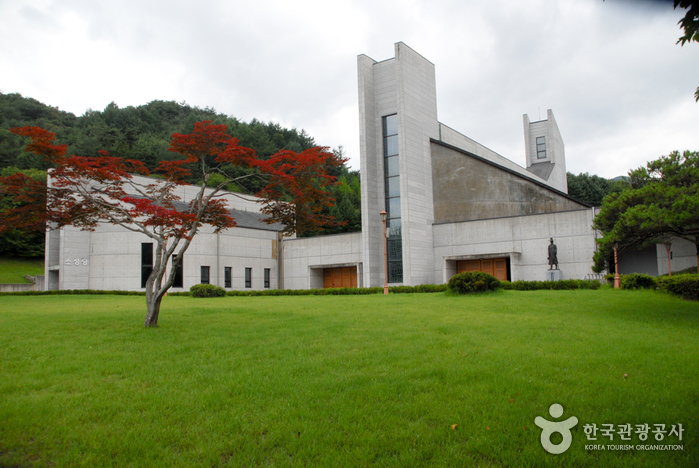 The graves of Fr. 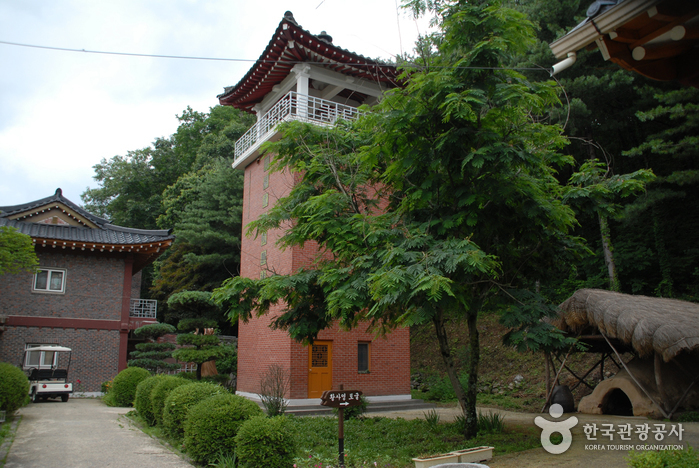 Thomas Choe Yang-eop (1821–1861), Korea’s second Roman Catholic priest, and the Martyr Hwang Sa-yeong Memorial Tower can be seen at Baeron Holy Ground. 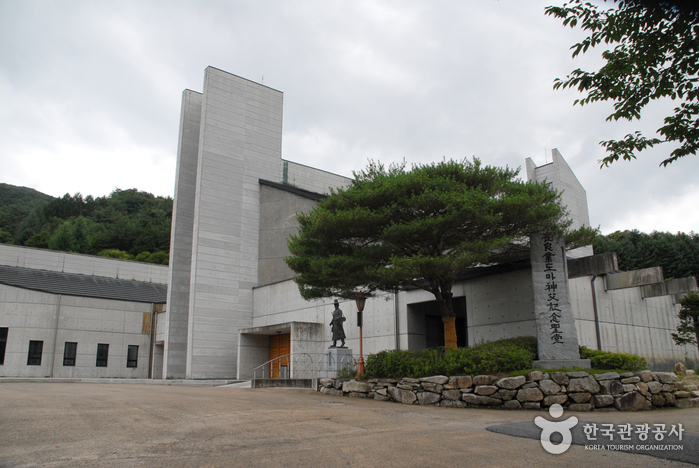 Baeron Holy Ground is surrounded by rugged mountains such as Guhaksan Mountain and Baegunsan Mountain and Chiaksan Mountain. 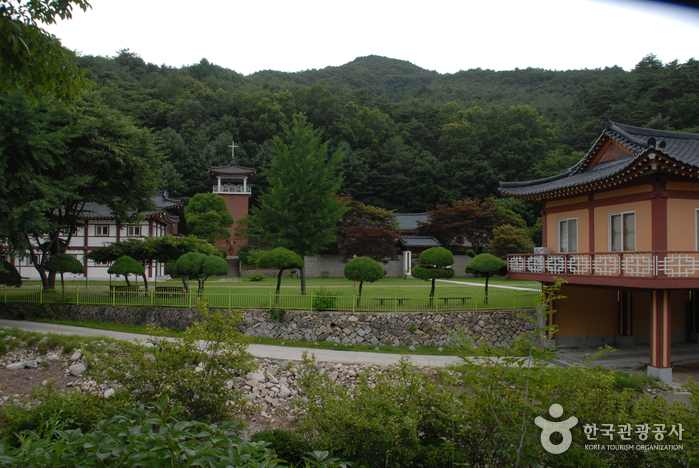 The mountain path from the holy ground eventually leads to Bakdaljae Natural Forest.